ERSL Members are invited to participate in a Town Hall meeting to be held on Sunday, August 12, 2018 at 9:00am. Members will be provided the opportunity to have questions and concerns addressed regarding the future of the ERSL, the decision of the EODSA Board to take control of the District Competitive and Development competitions, and how this will impact the way in which youth soccer will be provided beginning in the fall of 2018. Attendance in-person is encouraged and will be limited to the capacity of the Outaouis Room. In order to allow maximum in-person participation we ask that Members send one representative to attend and no more than two. Attendance by phone will be available by conference call. Regardless of how Members elect to participate, questions in advance are encouraged to allow the maximum amount of information to be addressed at the Town Hall Meeting. Please submit your question(s) to Robert Hindle, ERSL Management Board Chairman, at LMBchair@ersl.ca by noon on Friday August 10, 2018. If you have any general questions regarding the Town Hall, please contact Shannon Holder, ERSL General Manager, at GM@ersl.ca. 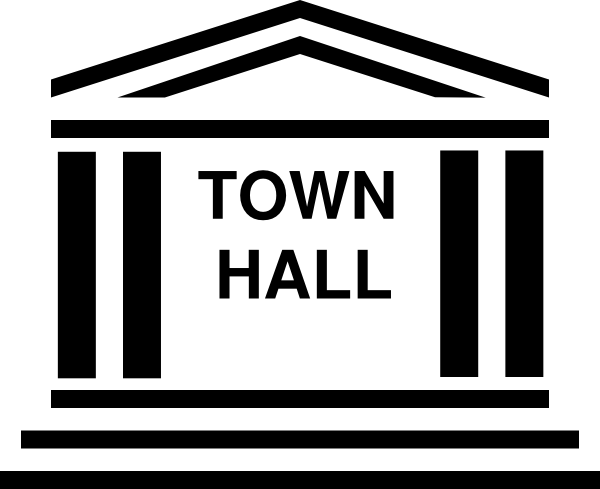 SCHEDULED TOWN HALL EVENTS ARE FOR ERSL MEMBERS AND ASSOCIATE MEMBERS ONLY.